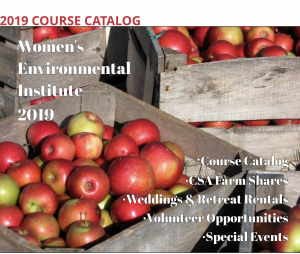 In 2016 WEI began the process of aggregating our classes, workshops and training under the name of a new school — DOWN TO EARTH: ENVIRONMENTAL AND SUSTAINABILITY EDUCATION. While WEI has been active in offering educational opportunities for the past fourteen years, this new decade marked the beginning of a new educational initiative. 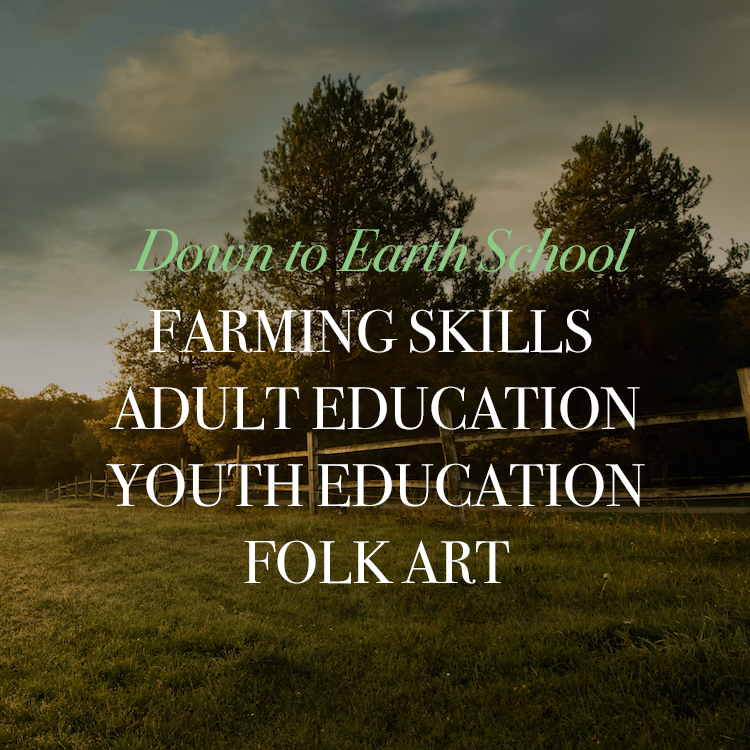 We intend to develop curriculum broadly encompassed by our mission of environmental, farming and food justice. WEI’s school provides an affordable and accessible interdisciplinary education taught by qualified teachers from different walks of life: farmers, artists, writers, therapists, folk school artisans, chefs, activists, thinkers and professors representing diverse social and ethnic communities. 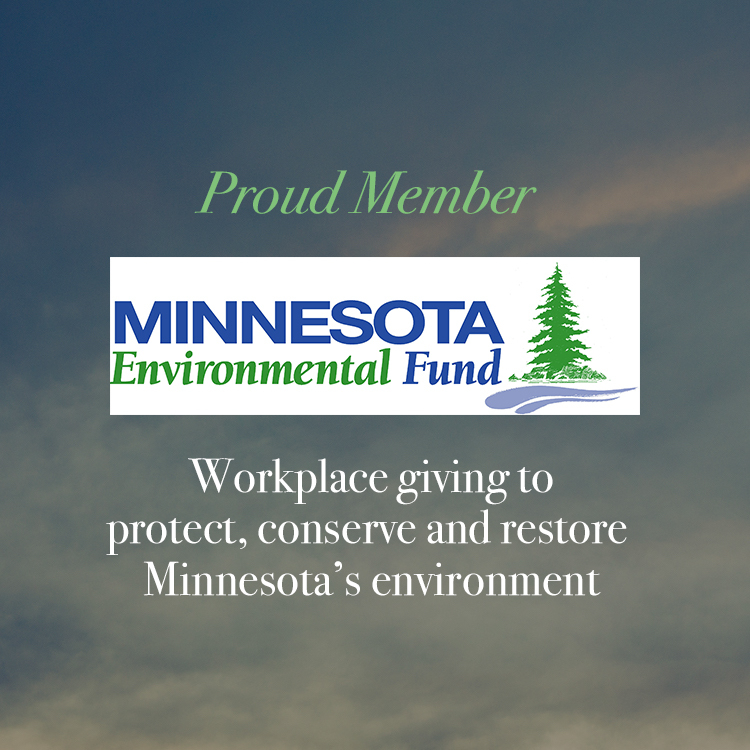 Classes and workshops are held on the WEI farm campus in North Branch, Minnesota, in the North Branch area, and in the Twin Cities at various locations. Starting in January 2018 WEI will provide an Annual Catalogue available at the beginning of the year so that students can plan ahead for their educational interests and goals. Current courses offerings can be found under UPCOMING EVENTS. Organic Farm School: Generally, this involves a 10-week summer series on topics that vary year by year. 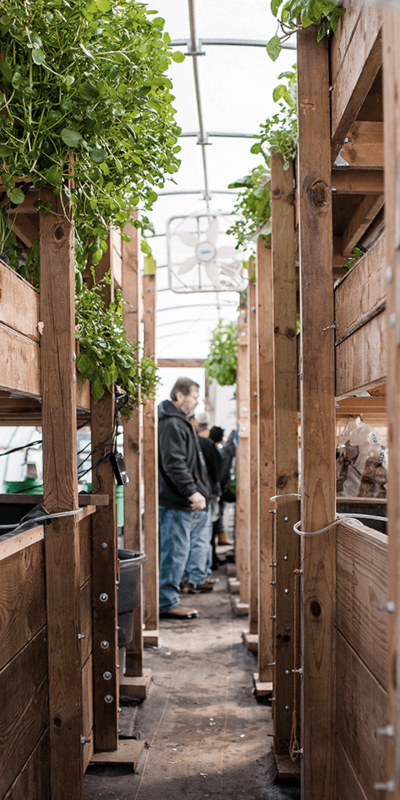 In addition, WEI offers a summer farm internship program which includes a structured curriculum and experience working on an organically certified farm. Organic Farming 101: 10 week winter course on farm planning and the science behind organic farming practices. Farmer Tune-Ups: workshops and training classes for beginning and more advanced organic farmers. Adult Education Classes: a variety of academic classes and workshops designed for adults. Some of these could be applied to continuing education credits. We are currently seeking funds to help articulate our for-credit offerings and certificate programs connecting with transferable credits to local universities and colleges. Folk School Classes: a broad set of offerings by crafts artisans and teachers which provides students with hands-on learning opportunities in sustainable skill building and crafts. Youth Education: We are currently seeking funds for day-programs we can offer youth at the WEI Amador HIll Farm Campus. Educational Media: watch for special conferences, forums, publications, reading groups, film series, and webinars offered by WEI or co- sponsored with other organizations.